Flashy by design! Build student confidence and skills using fun-filled flash cards. 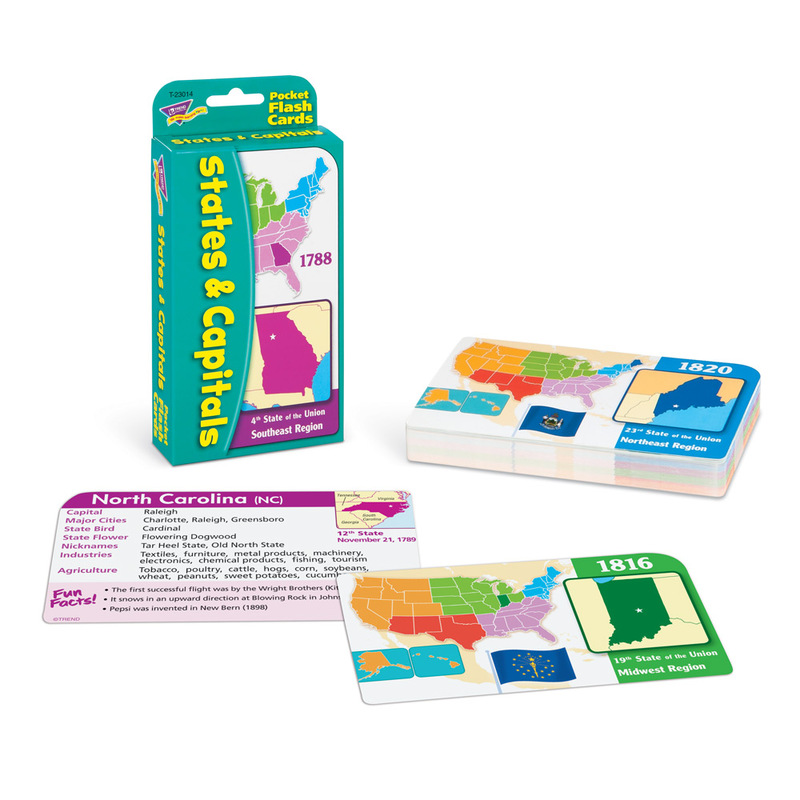 This pack, complete with activities, shows each state in its regional context. 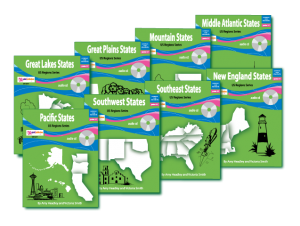 Cards include information about the 50 states, state capitals, 5 U.S. regions, original 13 Colonies, and the District of Columbia. Also includes easy-to-play games. 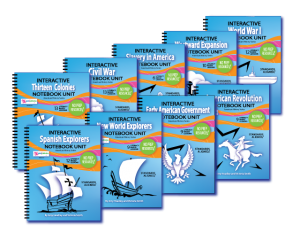 Great for school, home, or on the go! Durable, no-see-through cards with quick-sorting, rounded corners. 56 two-sided cards, 3⅛” x 5¼”.